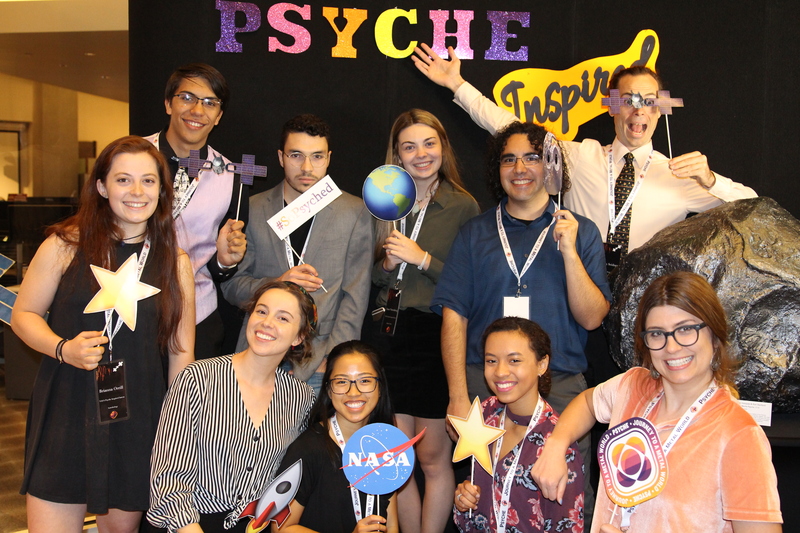 The ultimate goal of the outreach program is to share the excitement, innovation, and scientific and engineering content of NASA’s Psyche MissionPsyche, an asteroid orbiting the sun between Mars and Jupiter, is made almost entirely of nickel-iron metal. As such, it offers a unique look into the violent collisions that created Earth and the terrestrial planets. The Psyche spacecraft is targeted to launch in August 2022 and travel to the asteroid using solar-electric (low thrust) propulsion, arriving in 2026, following a Mars flyby and gravity-assist in 2023. After arrival, the mission plan calls for 21 months orbiting the asteroid, mapping it and studying its properties. 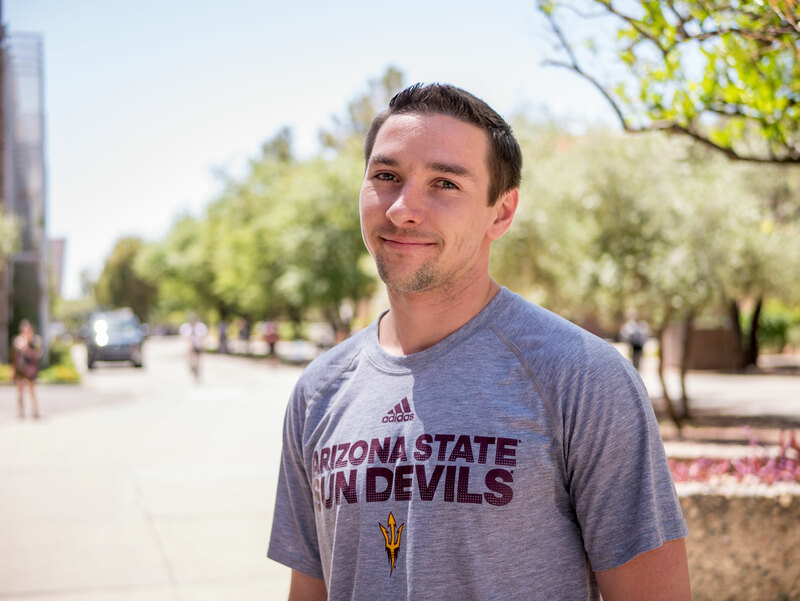 The mission is led by Arizona State University. NASA’s Jet Propulsion Laboratory is responsible for mission management and navigation. The spacecraft’s solar-electric propulsion chassis will be built by SSL. through artistic and creative works. Overhead view of the Psyche Inspired showcase. Freshman Isaac Wisdom serenades the crowd on a baby grand piano. Ceramic art created by Psyche Inspired intern John Domenico. Light installation created by Psyche Inspired intern Chris Vasquez.